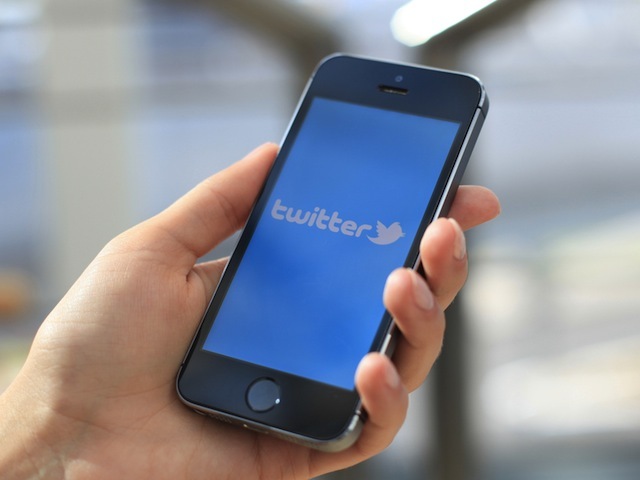 The report notes that 86 percent of those who use Twitter do so to get the news; many find the service valuable for keeping up with breaking news and events in real-time. Social media has become the way people get news nowadays. The digital and mobile revolutions have lead people away from print content consumption to getting most of their news through their social networks. Twitter has specifically been instrumental in spreading and shaping news about events and social unrest both near and far. Understanding this relationship between Twitter and the news is precisely why the American Press Institute and Twitter teamed up and commissioned research from DB5. The research, which involved an online survey of 4,700 social media users, revealed that Twitter users are more avid consumers of news than users of other social networks. Overall, social media users believe technology has made it easier to keep up with the news. However, 79 percent of Twitter users indicated that keeping up with the news was easier compared to 62 percent of non-Twitter users. In fact, 6 out of 10 Twitter users said they get more news now than before they joined the service. Among Twitter users, 86 percent use the service for the news, 74 percent of which use it daily. What’s more, 40 percent of users indicated using Twitter for breaking news, while 39 percent used the service to keep up with the news in general. According to the report, news on Twitter is a participatory process. Most use Twitter to both get the news and share the news. The vast majority (80 percent) get the news by scrolling through their timelines; 67 percent get the news by browsing the timelines of others. Among these same users, 92 percent click through and read at least sometimes. Since Twitter is the favored social network for journalists and media personalities, it should come as no surprise that Twitter users discover the news by following these media insiders. Indeed, 73 percent of survey participants said they follow individual writers and journalists, while 63 percent said they follow specific media brands. The study results also reinforced the immediacy of Twitter. In fact, 70 percent of those who use Twitter for news said they do so because of its real-time nature. These numbers bared out with regard to breaking news, with 80 percent of those who had used the service in the last month, clicking on story links to keep up with events in real time. This data provides key insights into how people use Twitter and perhaps the future of the platform in general. While there are certainly opportunities for marketing, it seems Twitter users are more interested in news and information than non-Twitter users. The bigger opportunity seems to be in branding news organizations and personalities, and delivering news in real-time.